I am really excited to share with you my review on the Anastasia Beverly Hills Hypercolor Brow & Hair Powder. 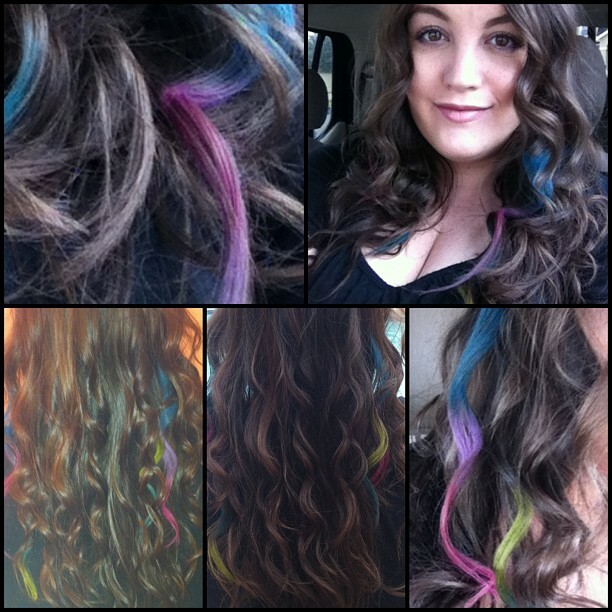 I have been interested in a dip-dye-do for a long time but my job doesn’t really allow for it. I am so glad that this product was invented! It is a bright brow and hair color that wipes on and washes out. 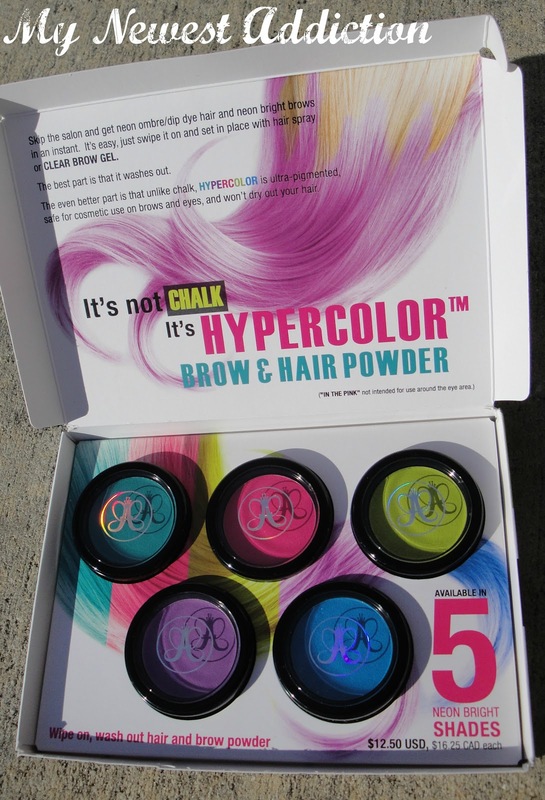 This is an alternative to the hair chalks that you have recently seen pop up on the market. Chalks will dry your hair out and they aren’t usually safe for cosmetic use on brows or near the eyes. Hypercolor is the answer! There are 5 shades to choose from and they are all extremely pigmented! 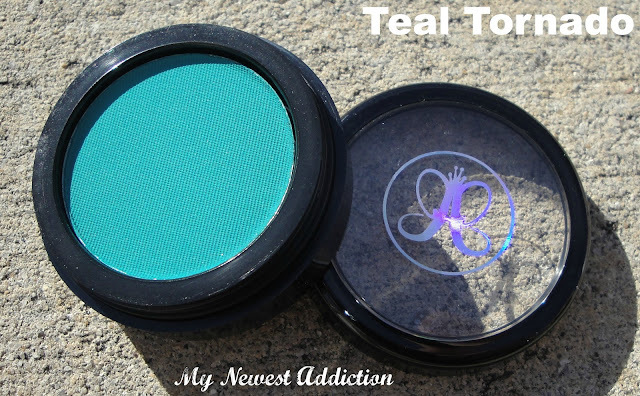 Teal Tornado is just how it reads: teal. 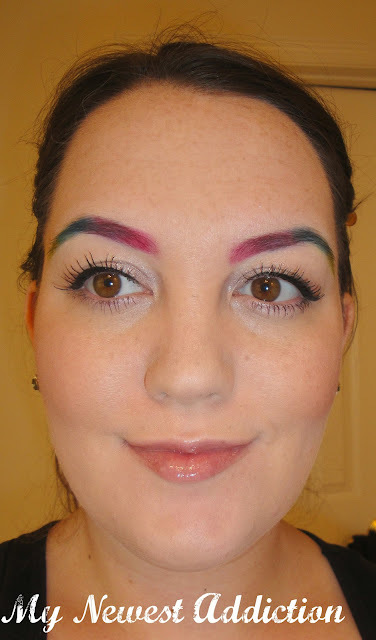 In The Pink is the only shade that isn’t safe for cosmetics use on brows. My guess is that it may contain carmine which typically is restricted from eye usage. So this is strictly for hair use, if you attempt to use it on your brows (near your eyes) that is at your own risk. 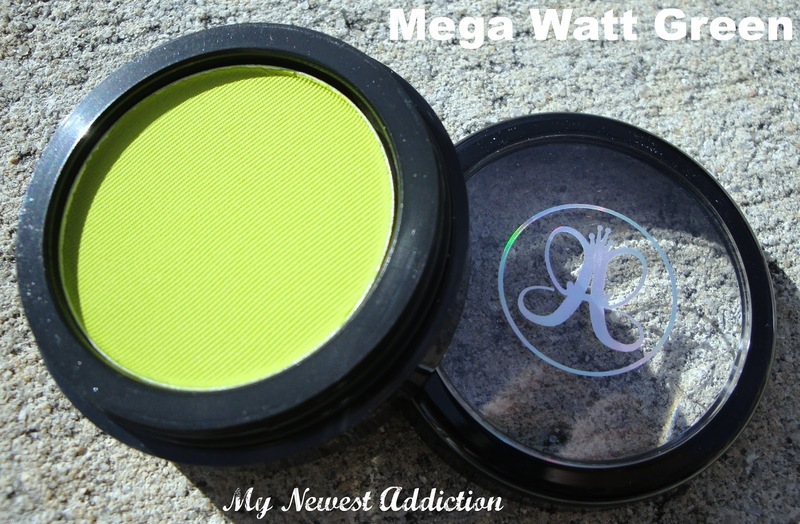 Mega Watt Green is a lime, almost hilighter-like green. It basically glows. 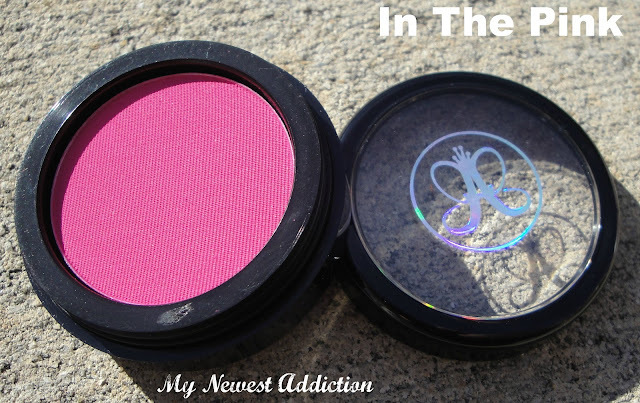 It is surprisingly one of my favorite shades. 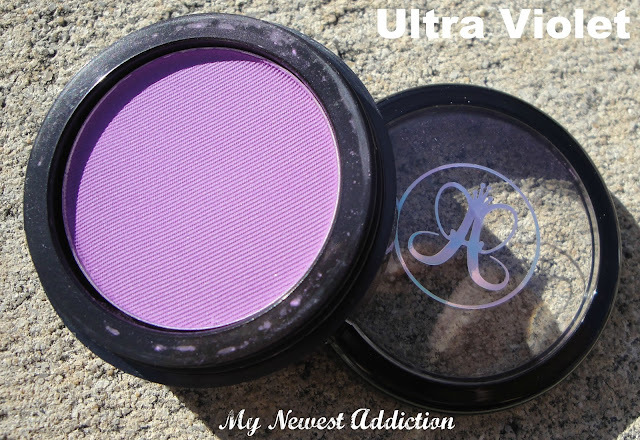 Ulta Violet is a beautiful, bright violet shade. It is my favorite shade on myself. I think it is due to the natural color of my hair. It works really well with this color. 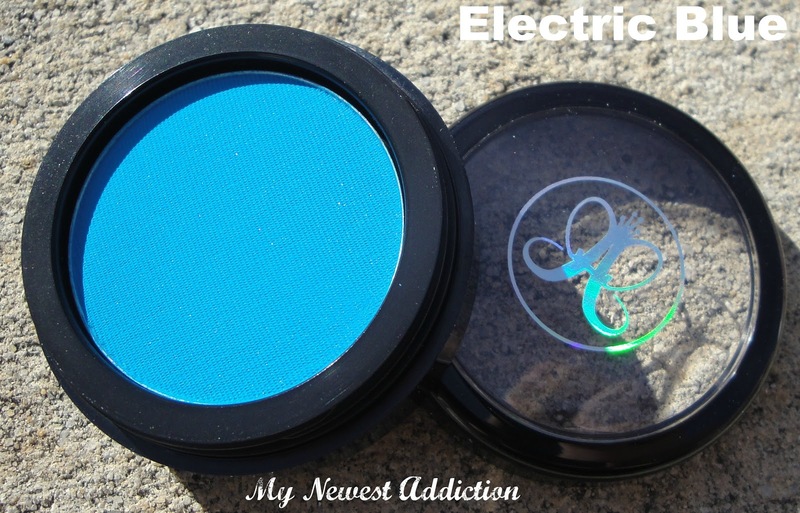 Electric Blue is a bright, neon blue. 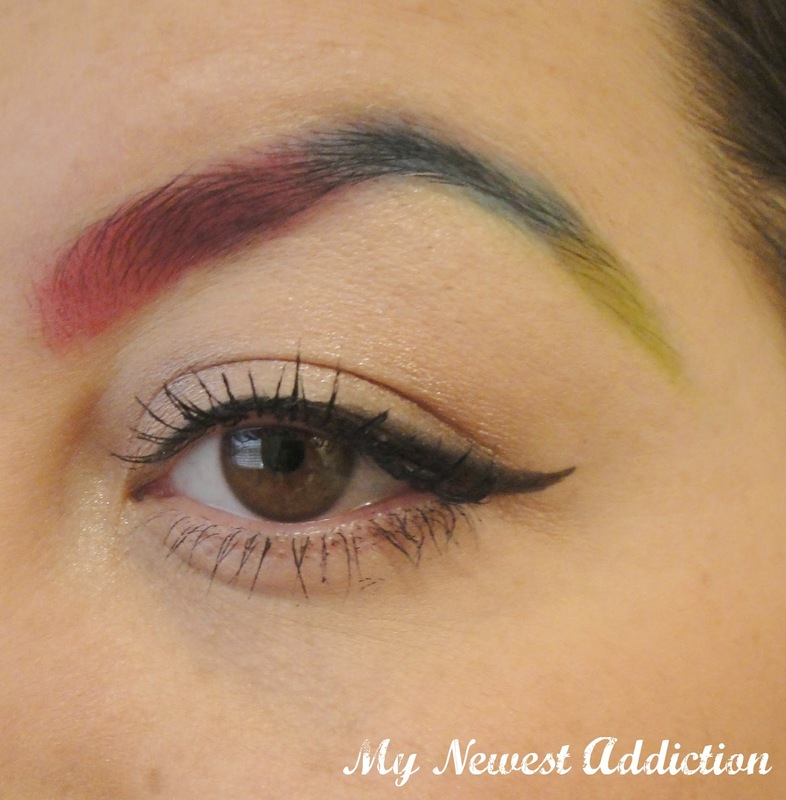 My only go with these so far has been playing on my brows. I plan to wear them in my hair very soon on a day that I wont have to work. I enjoyed this look sooo much on my brows. I kept all of my other makeup rather muted but really played up my eyes and I wanted soooo badly to wear it to work, but I knew I couldn’t. I was nervous at first about being able to wash it off to be able to go to work on time. I used a cotton swab and eye-makeup remover and it came right off. I wore the look throughout my house for a couple of hours until I had to be at work though. 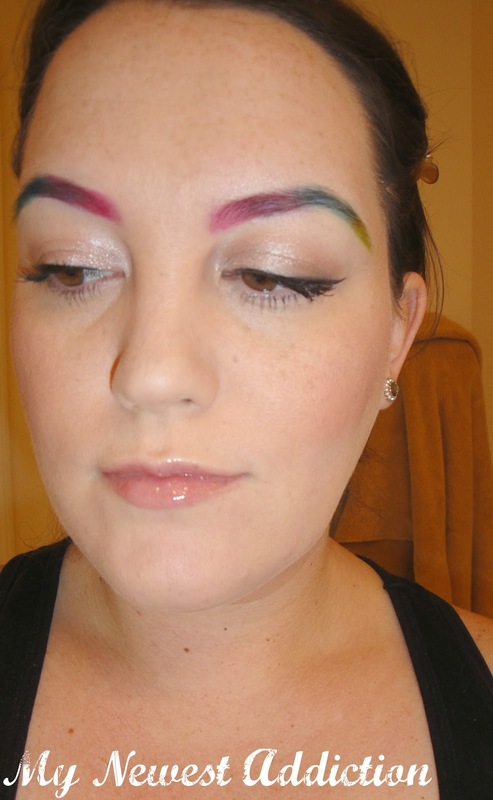 My son loved my “rainbow brows.” He asked me if they were permanent and when I told him they weren’t he got a little sad. HAHA I love kids! I took a close up to show you a better shot of the brow powders at work. I used them in an order that blended naturally. I really liked how they turned out. Update: Today I used it in my hair and I looooove it to. Here is a picture of it. So quick and easy. I am very impressed at how well it shows up on dark hair. 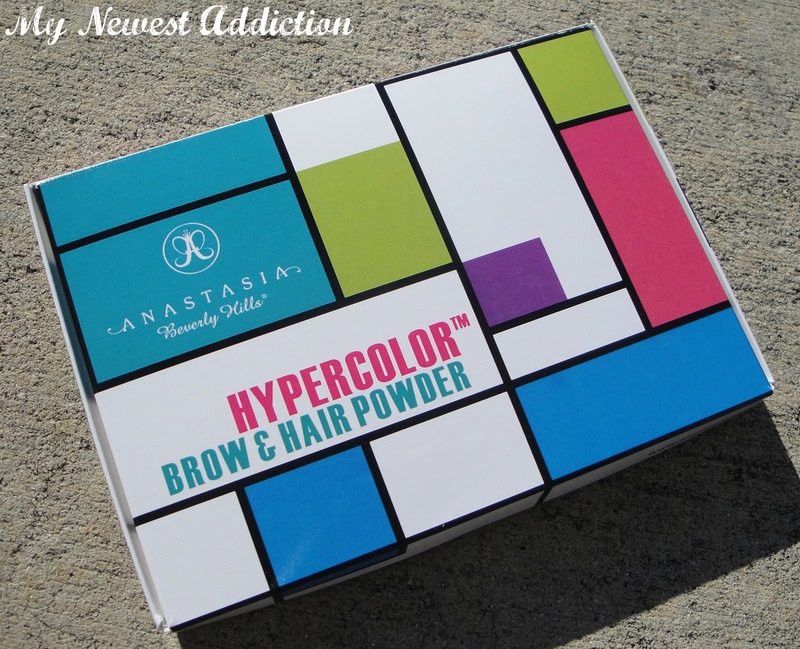 Anastasia Beverly Hills Hypercolor Brow and Hair Powder comes in the 5 shades mentioned above and retail for $12.50 each. They arrive at certain stores, including Ulta, on December 26, 2012. They are already available at anastasia.net. I am a huge fan and will absolutely recommend these to anyone. I am not a person that typically experiments with brights, but with a product that washes out I can get all of the fun without any of the commitment. What is it that you have done recently that took you a step out of your comfort zone? Tell me below and don’t forget to include if you liked it or not! *The product(s) mentioned in this post were provided for editorial consideration. 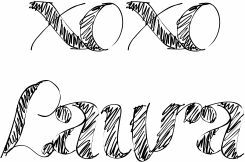 All opinions are my own, links are for your convenience only.